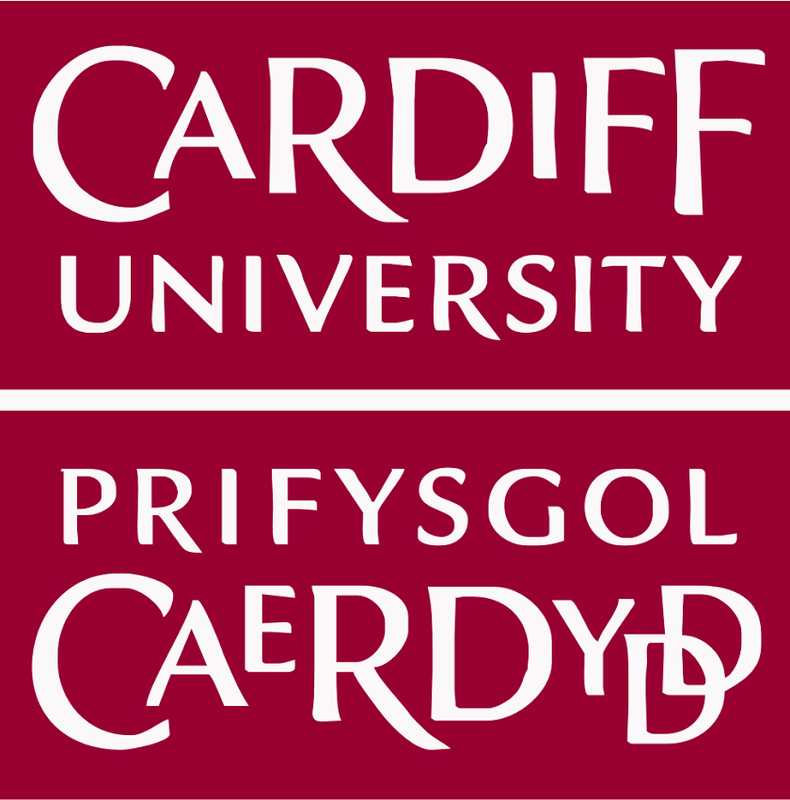 Cardiff University is a public research university located in Cardiff, Wales, United Kingdom. The University is composed of three colleges: Arts, Humanities and Social Sciences; Biomedical and Life Sciences; and Physical Sciences and Engineering. Extreme Geological Events via FutureLearn 4 hours a week , 3 weeks long 4 hours a week , 3 weeks long 3rd Jun, 2019 No reviews yet. The Challenge of Global Water Security via FutureLearn 3 hours a week , 4 weeks long 3 hours a week , 4 weeks long 4th Feb, 2019 No reviews yet.